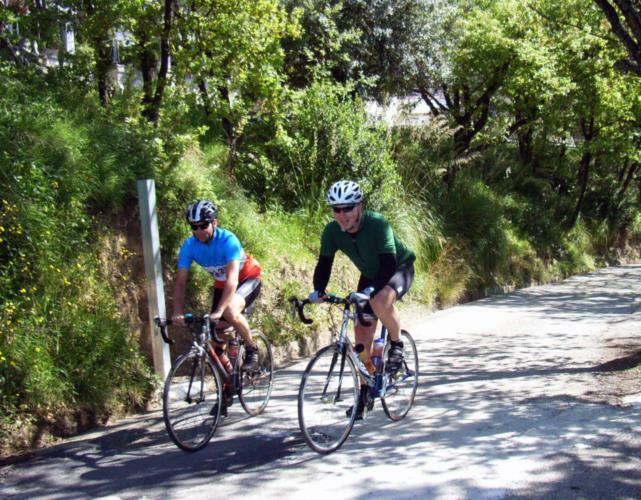 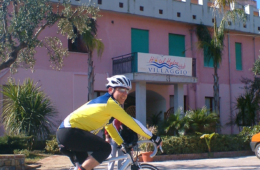 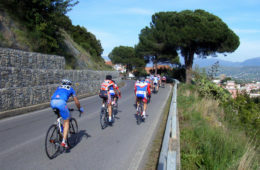 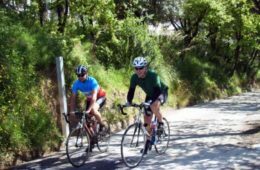 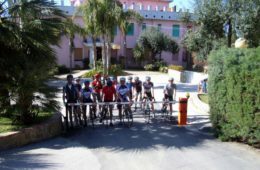 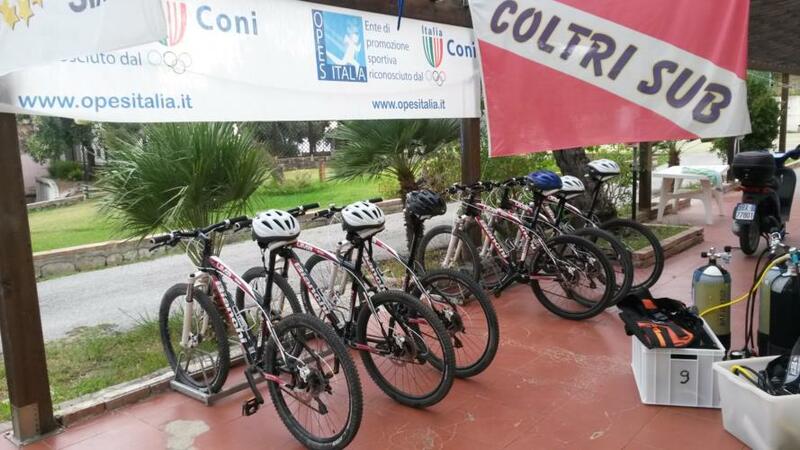 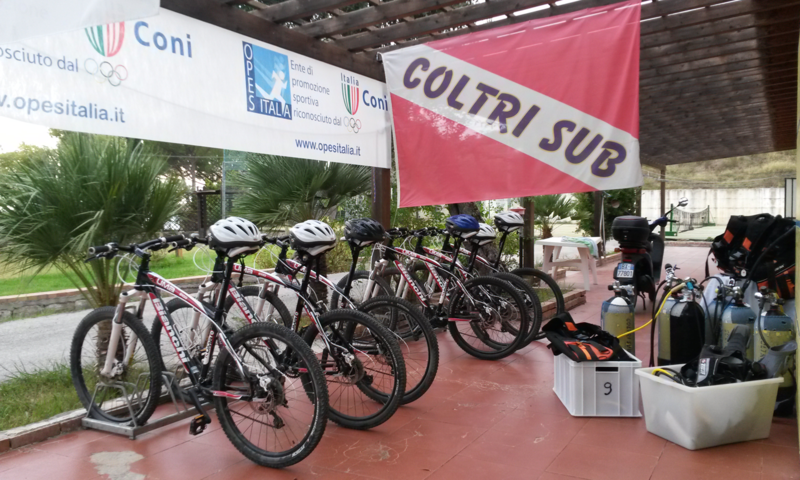 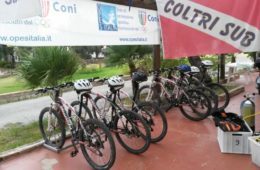 Located in the heart of the Cilento National Park, the ideal place for all cycling and mountain biking enthusiasts: from amateurs to the most demanding. 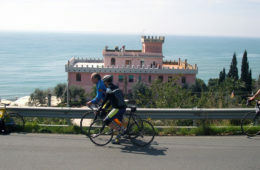 The Cilento offers numerous routes for each request and level of preparation that winds along the coast from the Gulf of Sapri to the archaeological site of Paestum or inland, on the slopes of the highest mountains of the Campanian Appennino (M. Gelbison 1705 Slm, M. Cervati 1899 m), to discover the beautiful views of the National Park. 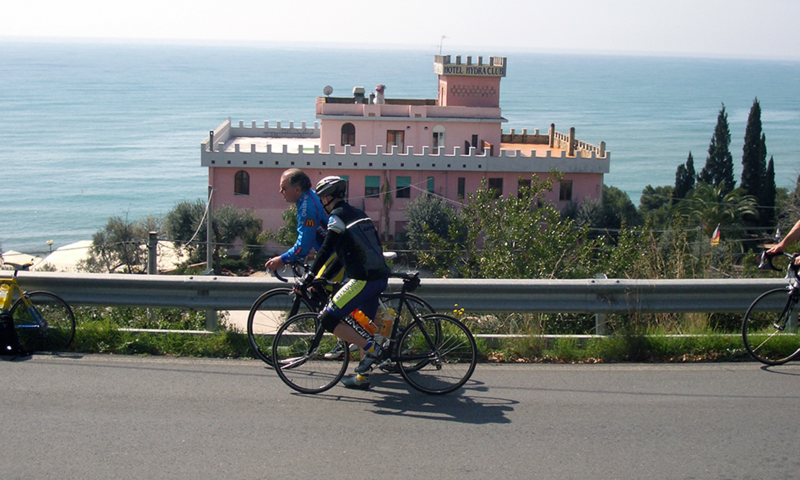 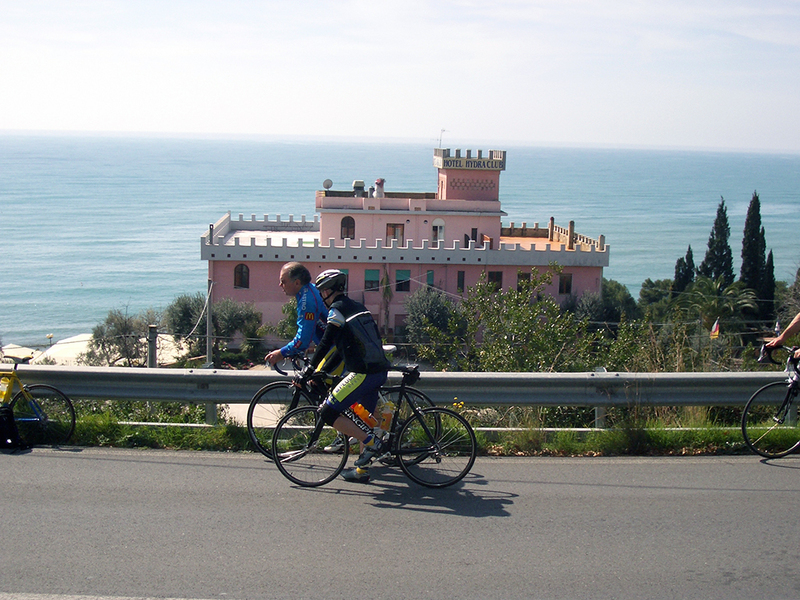 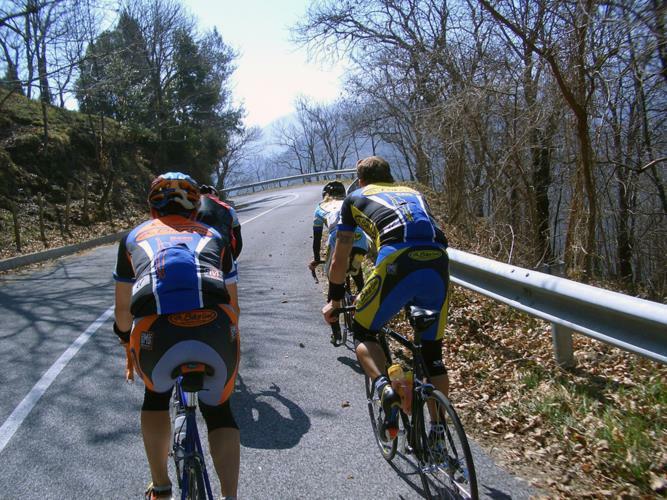 From March to May and from September to November, the roads are very busy and the weather is ideal for cycling. 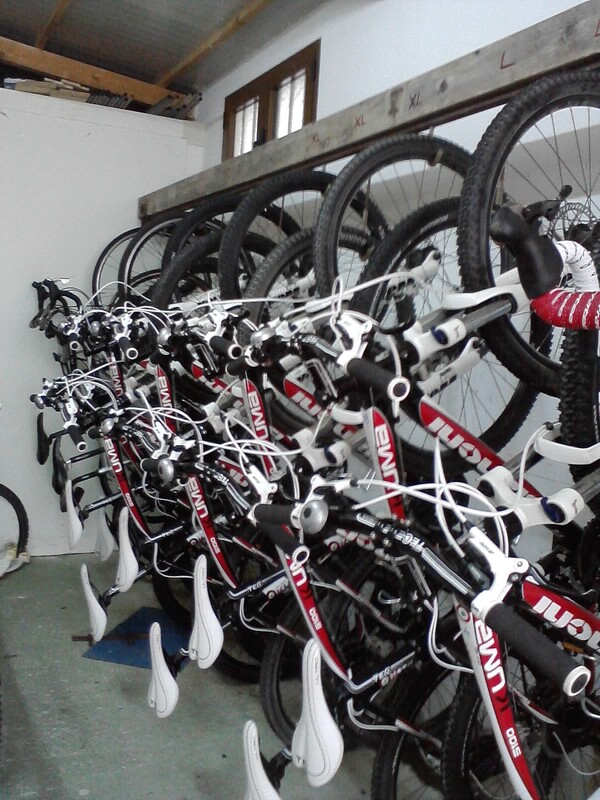 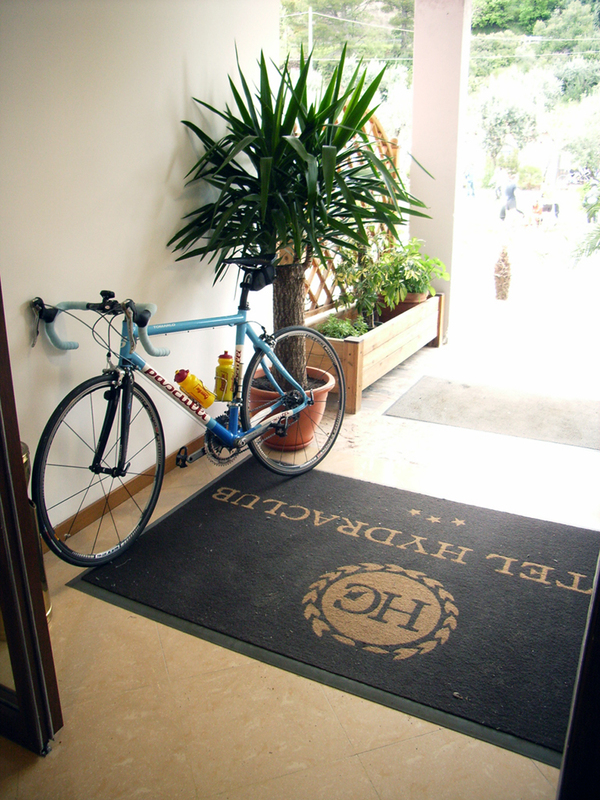 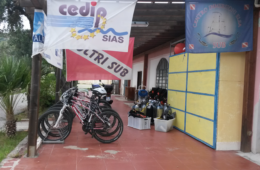 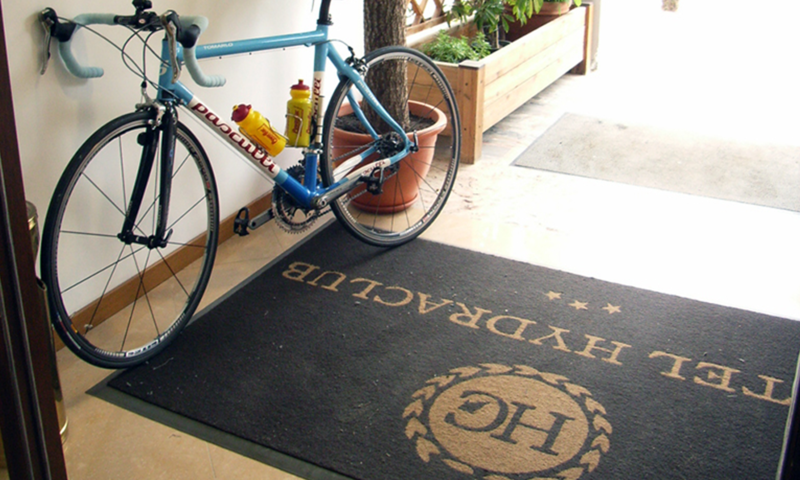 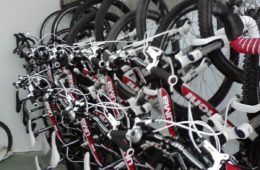 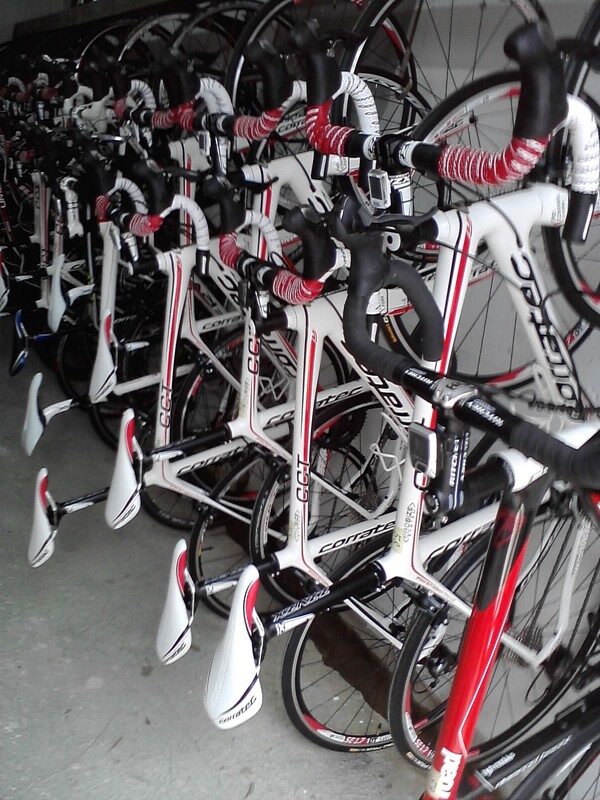 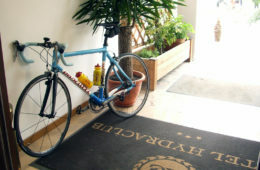 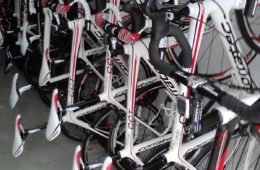 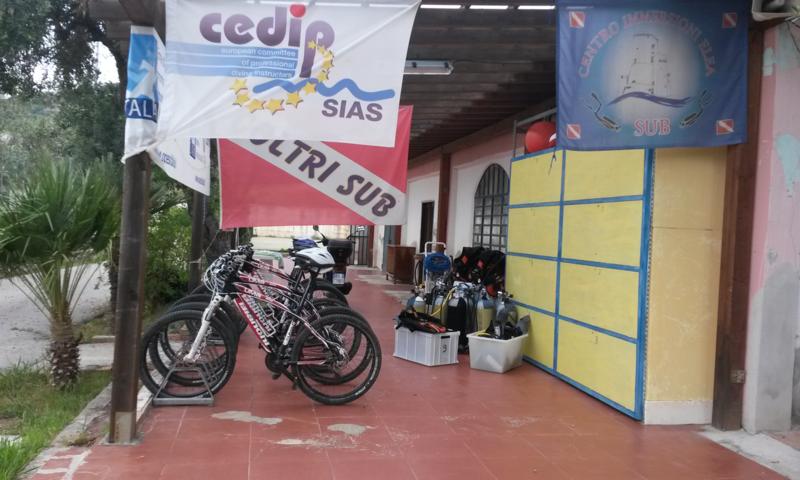 The hotel is equipped with a closed and indoor bicycle storage room with a small mechanical workshop; In case of special needs there is the possibility to contact our highly specialized and equipped service center for your every need.